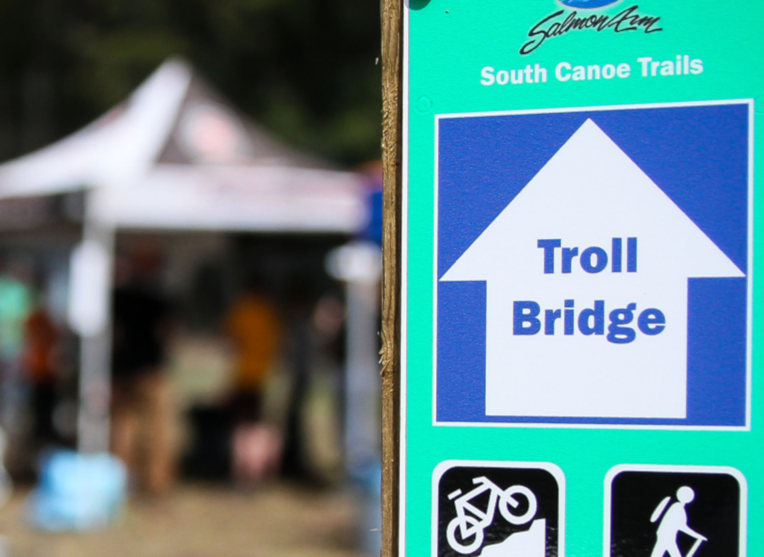 Come join the South Canoe Trail Advisory and Skookum Cycle & Ski for this annual South Canoe Spring Voly Blitz to get the trails ready for the Salty Dog on the May 11/12th weekend. BBQ lunch provided by Skookum Cycle & Ski. If you can help, please mark your calendars. Bring outdoor work clothes, gloves, shoes/boots and water. Plus pruning loppers, if you have them. But we’ll have tools, plus training and safety instruction. All ages welcome!